Are you ready to “Go All In” and set a BOLD Goal? 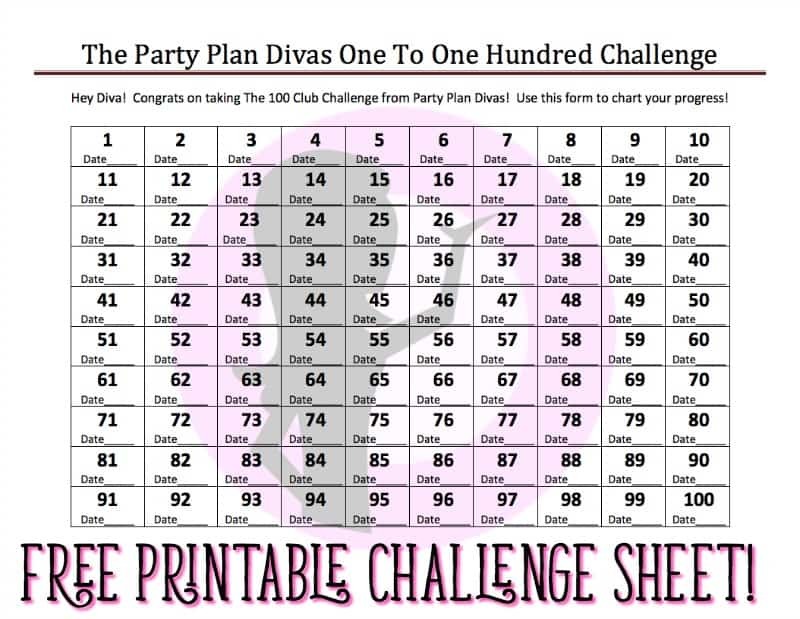 Join The 100 Parties Challenge from Party Plan Divas and hold 100 Parties in one year! Have you read about BOLD Goals but are still unsure where to begin? 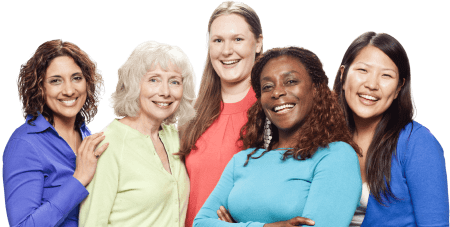 So to help you get started, and to give you a BOLD Goal to start with, I am issuing a Challenge to every single one of you to join The 100 Club from Party Plan Divas. This is a challenge we do every year here at Party Plan Divas – but do not think you have to wait until the New Year to jump in! GO BOLD and start today! Ready to jump in? Great! If you want to be a part of the challenge you can simply download The 100 Club Challenge Form and jump right in! Remember this is for FUN and to get you excited and motivated about a new BOLD Goal! Imagine what will happen to your business with 100 parties…. higher sales, more bookings, and new team members!! You have the entire year, but get started now and see if you can put three parties on the books before you head to bed. That’s BOLD! I hope you will join in the Challenge with us, and be a part of The 100 Club from Party Plan Divas! This is a simple, achievable goal if you set your mind to it, and it will increase every single other aspect of your Party Plan Business. It is a bit BOLD, but that’s our motto this year – Go Bold or Go Home! You can do it Diva!